Welcome to Desert Oasis Division! 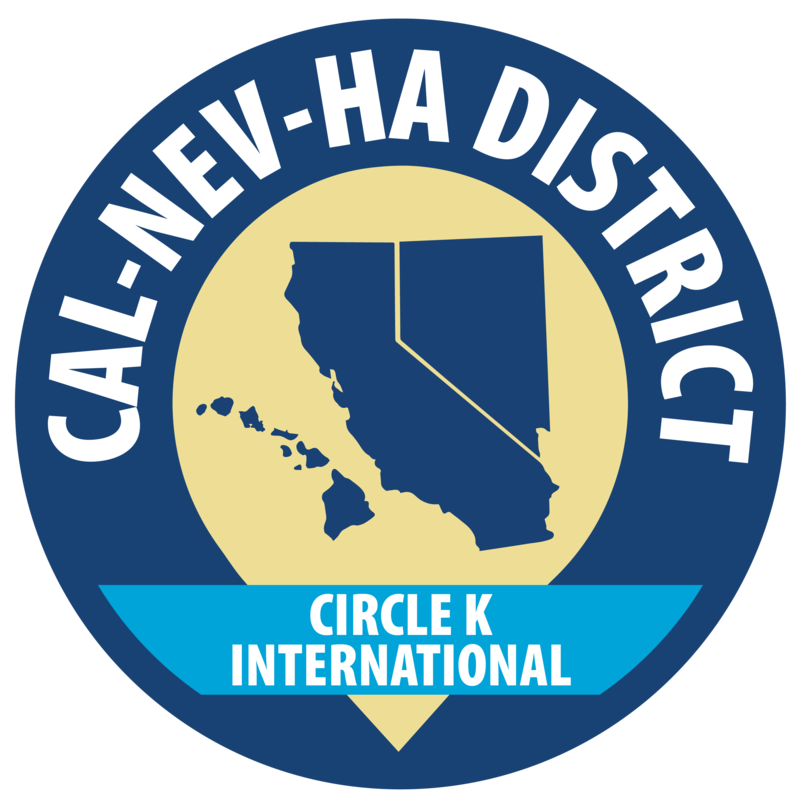 Desert Oasis Division is one of the 9 divisions in the Cal-Nev-Ha District for Circle K International. From California’s Inland Empire to Southern Nevada, Desert Oasis encompasses over 200 miles of awesomeness!